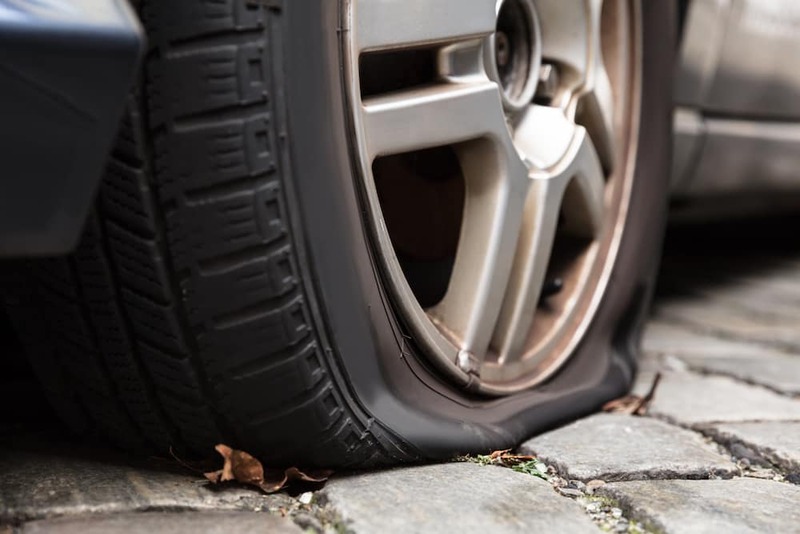 “How long can I drive on a spare?” is a natural question if you get a flat tire, but it’s important to realize that spare tires are just that: a spare, and not meant to be used on a long-term basis. While a full-size spare will last longer, the average space-saver spare tire is only good for about 70 miles or so most of the time. Also known as a donut tire, a space saver spare is smaller than a typical tire. As the name suggests, these compact spares take up less space in your car’s cargo area than regular tires, but they also won’t last as long on the roads of Flower Mound — or anywhere else. They’re not safe to be used for more than 70 miles in most cases. They’re not safe to be driven over 50 mph. They don’t offer as much traction as a standard full-size tire. Suffice to say that it’s not safe to use a donut spare on a long-term basis, so you should visit a nearby service center to get a new tire as soon as possible. Many larger vehicles like SUVs and trucks might have room for a full-size spare tire, but it’s difficult to fit one in the average sedan. While it’s theoretically safer to use a full-size spare over a longer period of time than a donut, it’s still not ideal. For one thing, your spare likely isn’t the same brand as your other tires; for another, it won’t be as worn as the tires that seen regular use on your car, and uneven tire wear can prevent a host of other problems. For that reason, you should visit a service center near Coppell to replace the tire and get any necessary service. 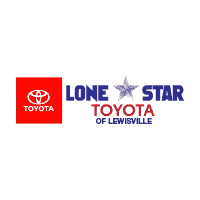 Whether you suffered a flat tire around Carrollton or need to get an oil change, the experts at Lone Star Toyota of Lewisville are here to help. We’ve got an impressive selection of new tires to suit a variety of different vehicles, so contact us today or visit us in Lewisville. If you’re ever unsure, you can learn what your Toyota dashboard warning lights mean with us. What Do the Toyota Dashboard Warning Lights Mean? 0 comment(s) so far on How Long Can You Drive on a Spare Tire?